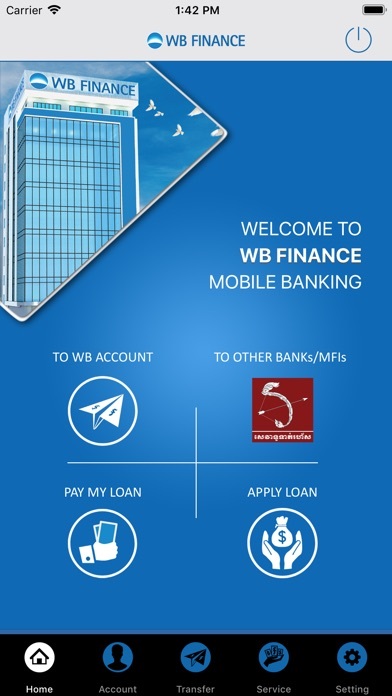 Finance FREE No App Store 2019-01-07 WB Finance Co., Ltd.
Finance FREE No WB Finance Co., Ltd.
WB Finance was granted an MDI license from National Bank of Cambodia. 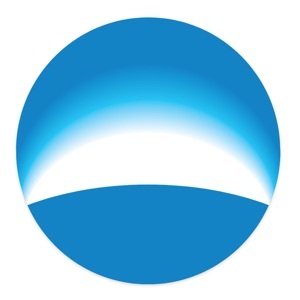 WB Finance is a family member of Woori Bank, a leading commercial bank in Korea established in 1899 with total consolidated asset of over USD 350 billion and a coverage spanning across 880 domestic branches and 413 international networks in 25 countries. Our vision is for every Cambodia life in all it fullness, and our mission is to be the leading financial institution that delivers economic potential for Cambodia to thrive. 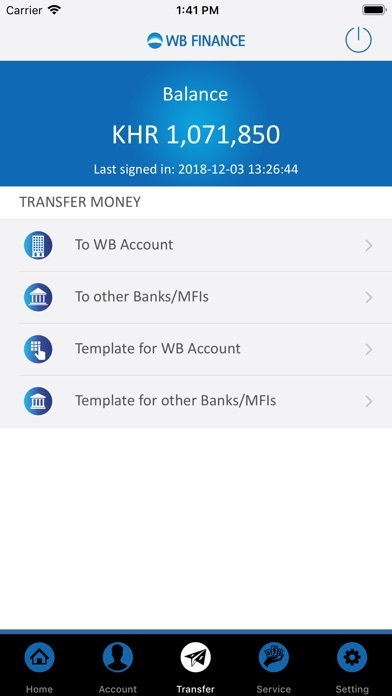 WB Finance has developed this Mobile Banking App to allow customers to conduct financial transactions at their convenience, seven days a week. Customers can use the Mobile Banking App to: • Check the available balance of their WB Finance account(s). • View transaction history of their WB Finance account(s) up to 60 days. • Make a Transfer from their WB Finance account to other account(s) within WB Finance. 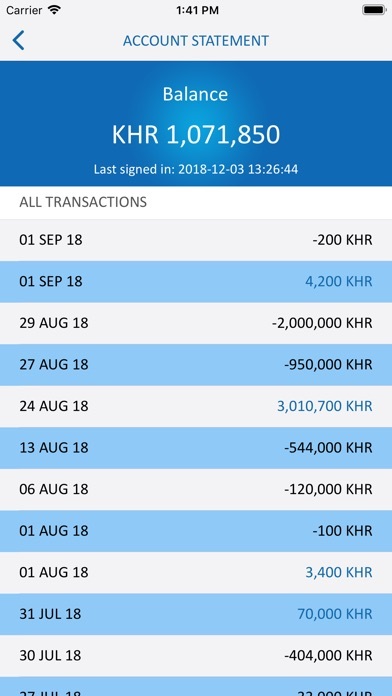 • Make a Transfer from their WB Finance account to other account(s) of other Financial Institutions that are part of the real time FAST Payment Service of the National Bank of Cambodia. • Make repayment for their loan account, or that of others, within WB Finance. 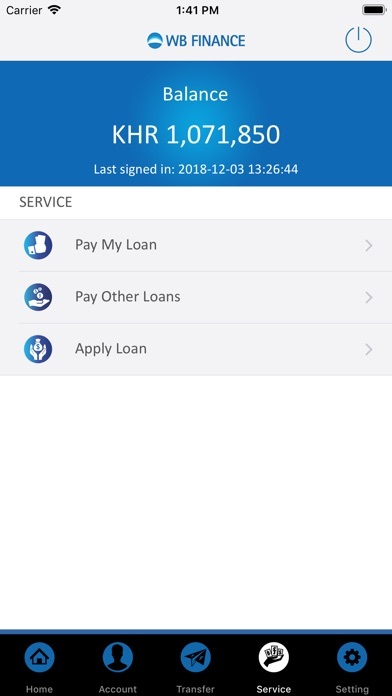 The customer needs to open or have a Savings Account with WB Finance and register for a Mobile Banking User Account at any of over 100 branch offices in order to be able to use the Mobile Banking App. Registration and transfers within WB Finance are free.